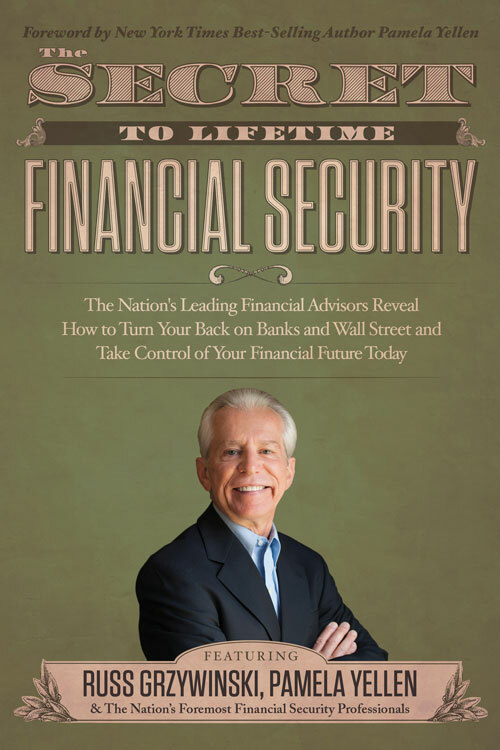 In today’s sophisticated and rapidly changing financial environment, it is essential that individuals and business owners seek every opportunity to protect and enhance their current financial resources, while also preparing for their future financial independence. As a result, careful planning and prudent management of your financial assets is vital. What if there was a way to grow you wealth each and every year, in a safe, predictable manner, without the risk or volatility of stocks and other investments? Imagine what it would be like to not lose sleep worrying about your investments, and knowing exactly what you will have available when you retire.